This recipe alone was worth the price of the book! Great passionfruit flavor. Two of today's fastest-rising culinary stars present a whimsical, original, and decidedly delicious collection of more than 150 dessert recipes, arranged according to the flavors that make each a distinctive delight. 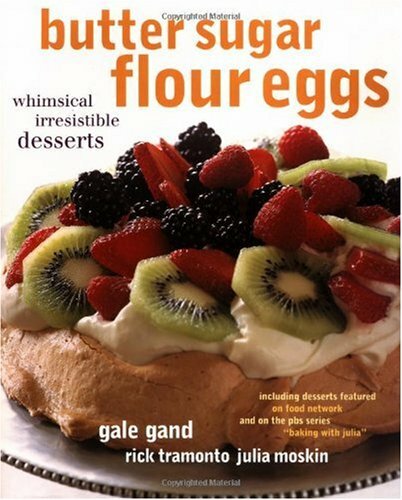 Like the ultimate dessert menu, it features such memorable treats as the authors' signature Not Your Usual Lemon Meringue Pie, tweaked favorites like Strawberry Shortcake with Sour Cream and Brown Sugar, and even an elegant rendition of the celebrated Blackout Cake.